Innovative, specialized sampling, in-situ testing and laboratory testing techniques were developed in order to accurately characterize extremely soft sediments. 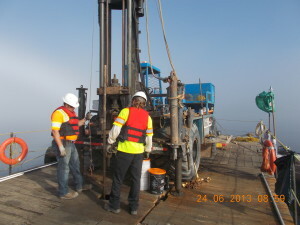 Specialized sampling, in-situ testing, and laboratory testing techniques in order to accurately characterize the extremely soft sediments present on the Thunder Bay North Harbour (TBNH) site. DST was retained in the summer of 2013 to sample extremely soft sediments currently present in the TBNH. 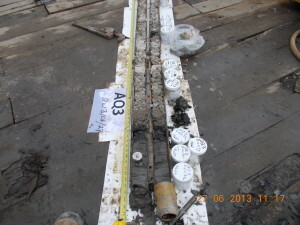 These sediments, the result of 90 years of pulp and paper mill operations, were very difficult to sample using the conventional, industry-standard sampling methods. 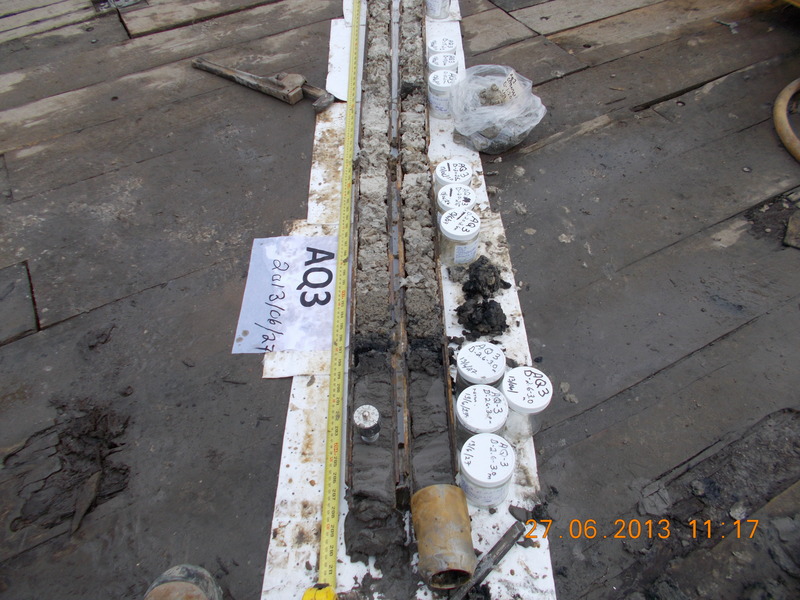 In-situ testing of this material also was very difficult due to the sediment properties. DST innovated various sampling tools including a pushed sampler, twist sampler, and plugged sampler (currently not commercially available) in order to extract enough of the extremely soft sediment for testing. DST also characterized the hydraulic conductivity of the material using a Cone Penetrometer with pore pressure management, a service which in Ontario is unique to DST. Many specialized laboratory tests including Seepage Induced Consolidation testing, settling column testing with and without chemical coagulation, and the application of electrokinematic sedimentation were performed. DST innovated and fabricated all of the equipment in-house except for the settling column tests which were carried out in a collaboration with Western University, Ontario, Canada. 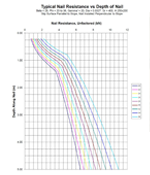 Using these specially developed approaches DST accurately filled the data gaps remaining in the chemical and geotechnical characterization of the sediment material. 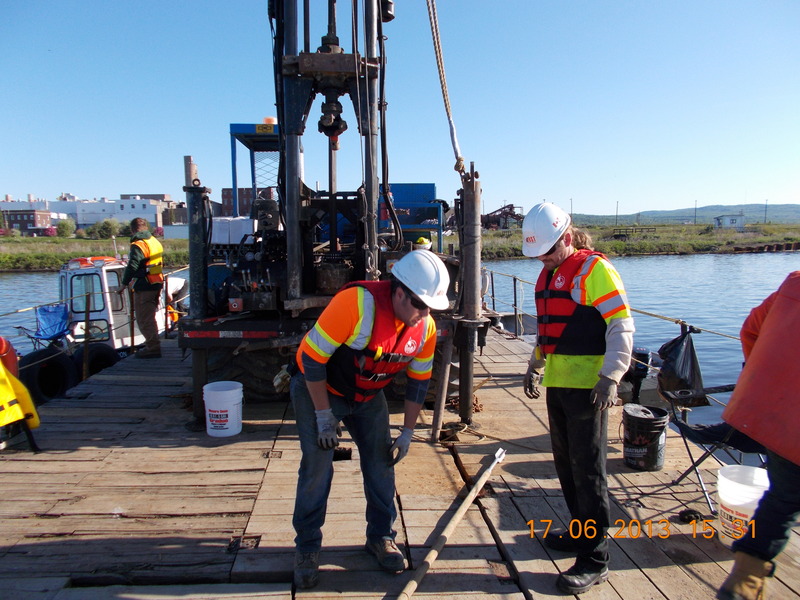 The specialized sample equipment, in-situ testing, and laboratory testing protocols will help DST continue to work with industry partners and academic institutions to assess and remediate challenging soft sediment contaminations. In addition this project won the RBC Innovation Award for Innovative Project of the Year in 2014.